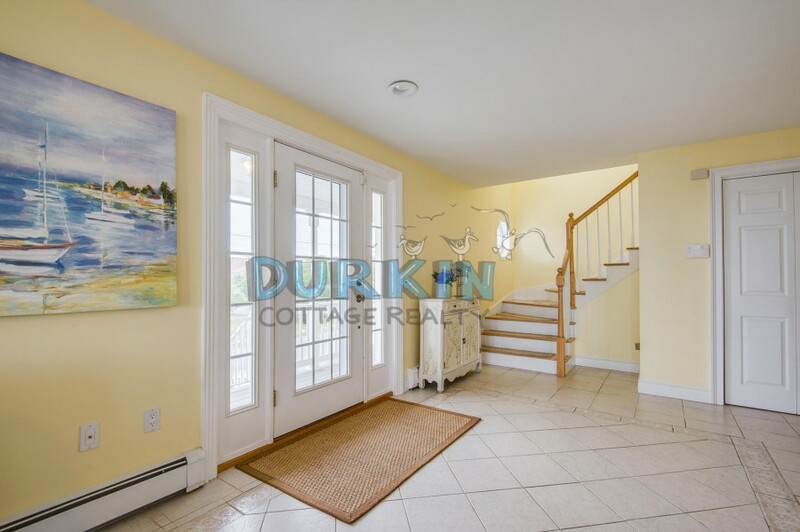 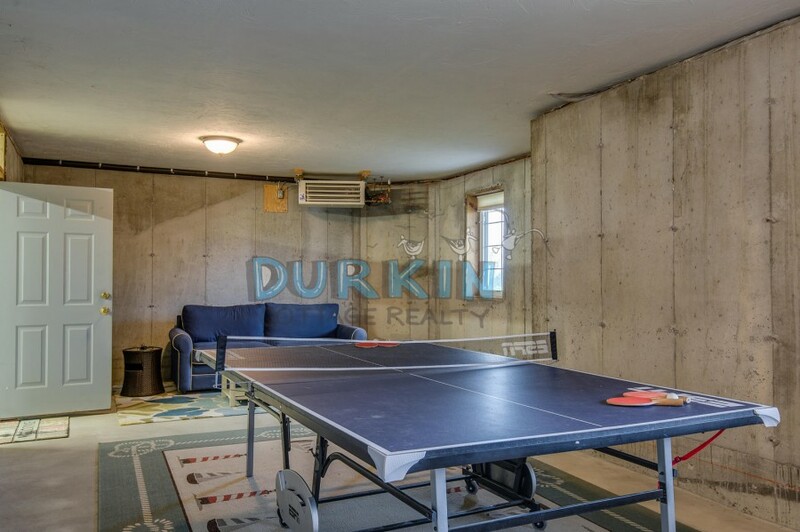 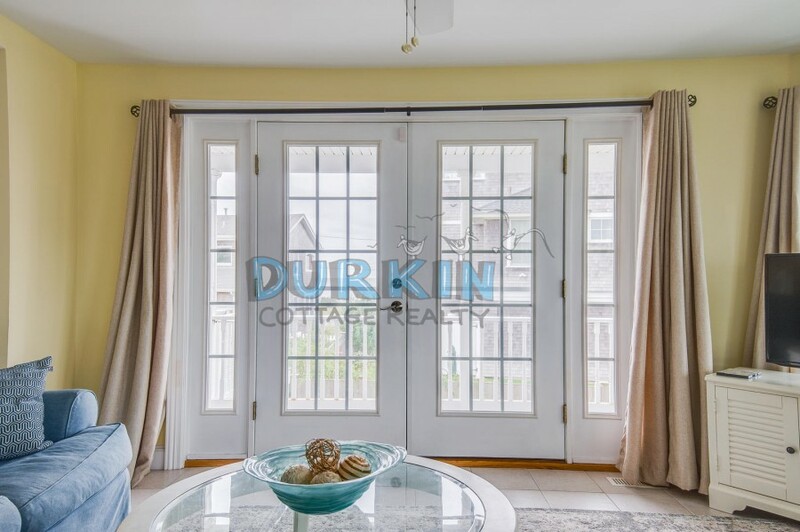 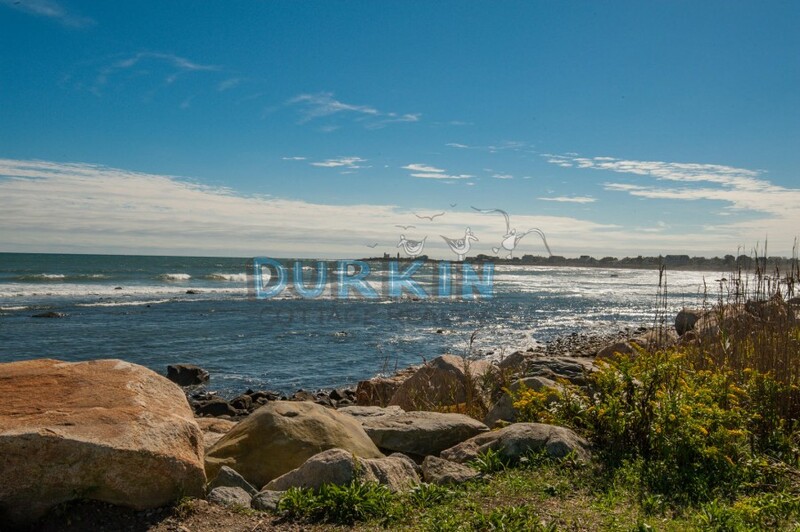 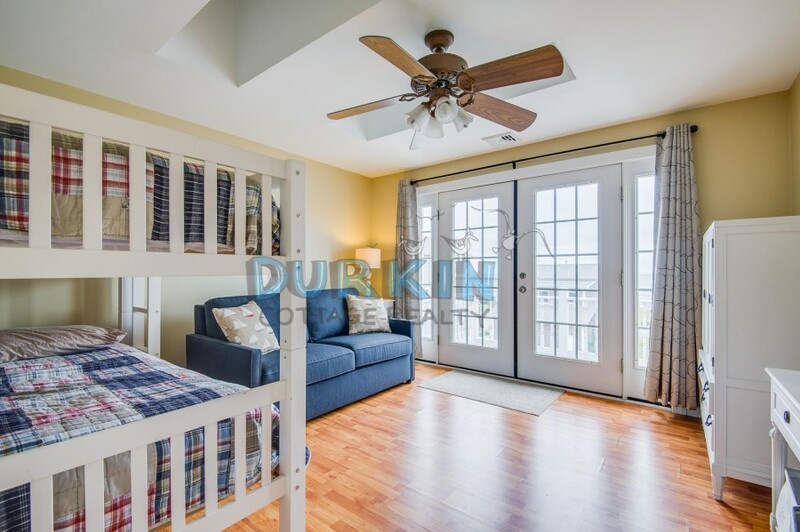 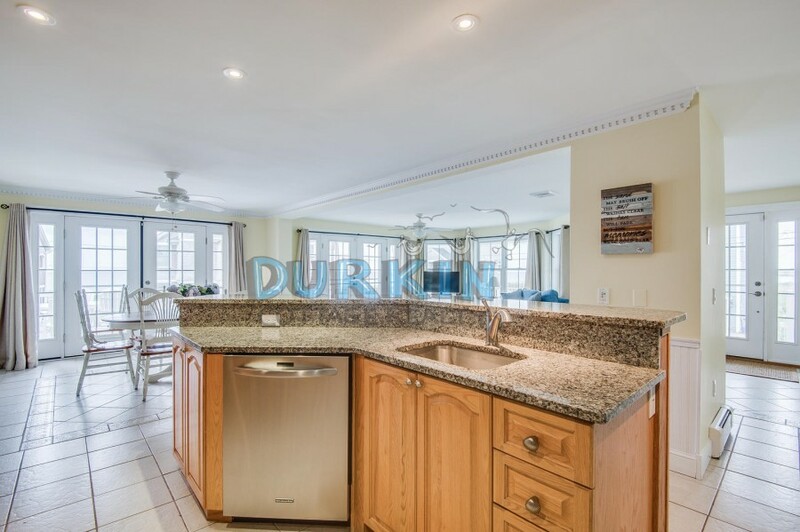 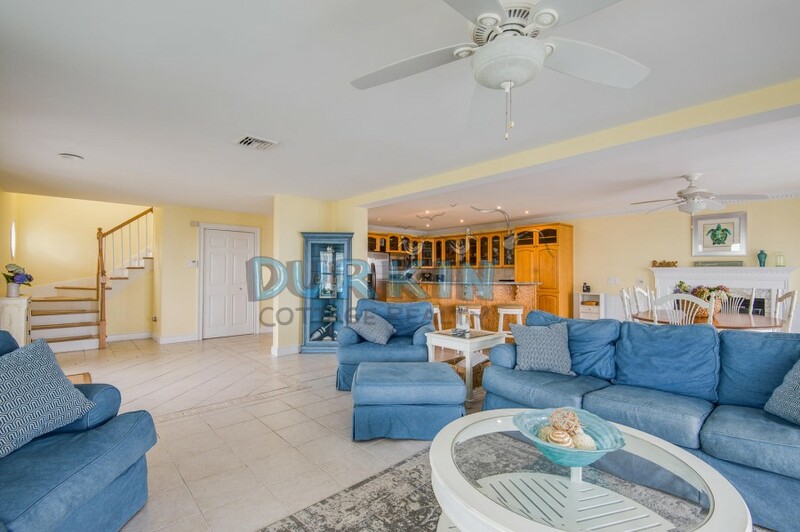 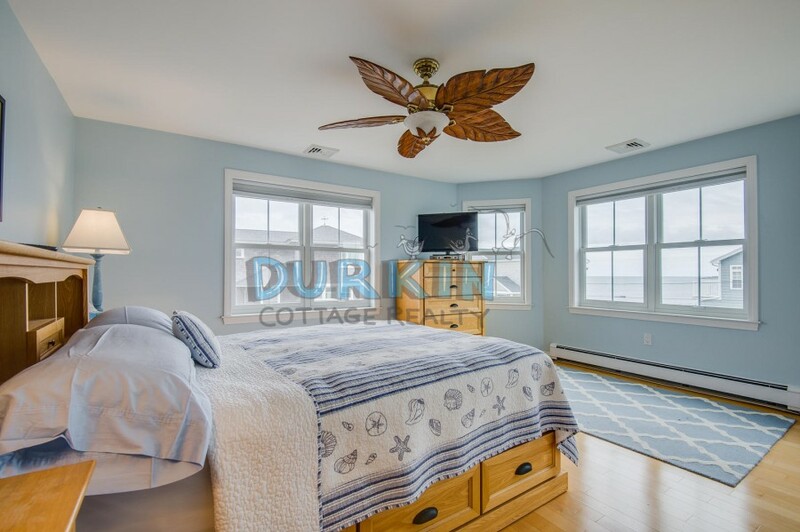 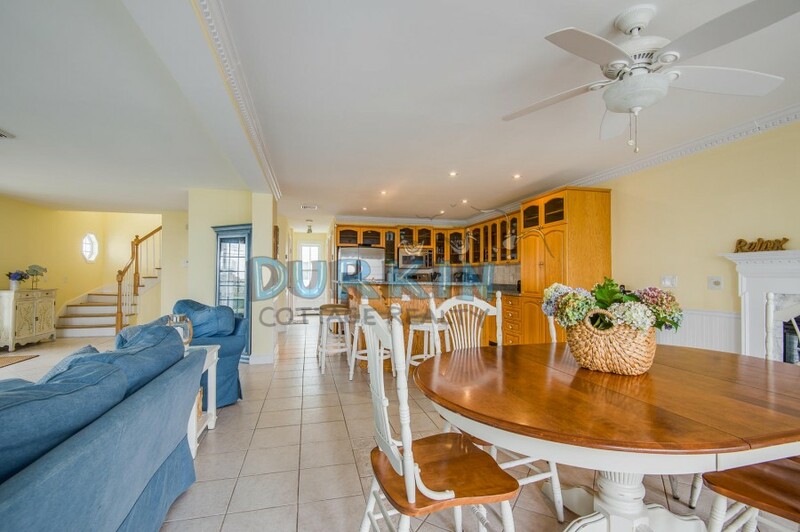 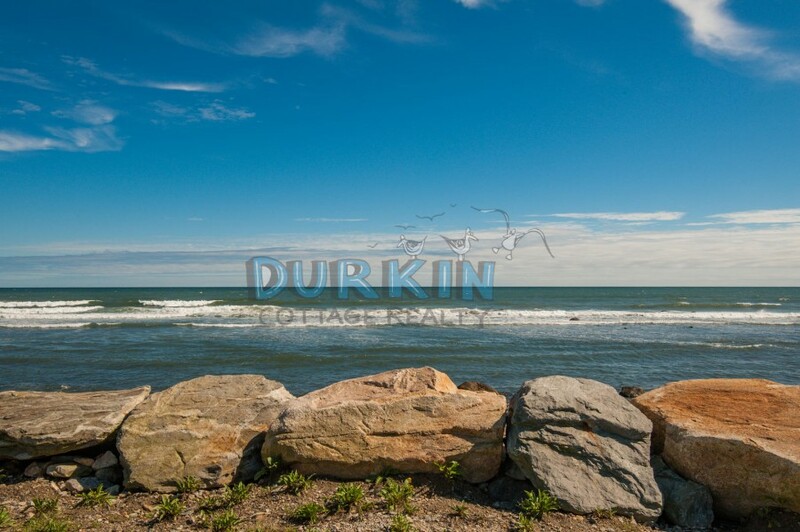 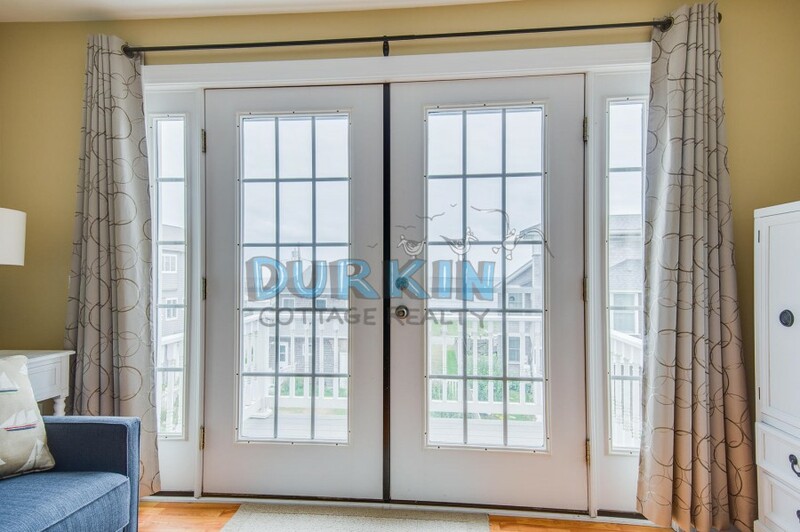 This gorgeous home is spacious, bright, and clean offering beautiful ocean views of Point Judith. 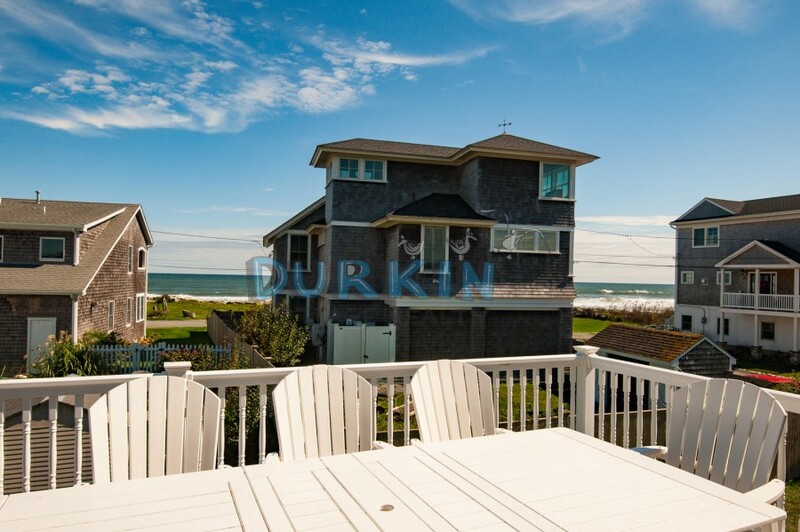 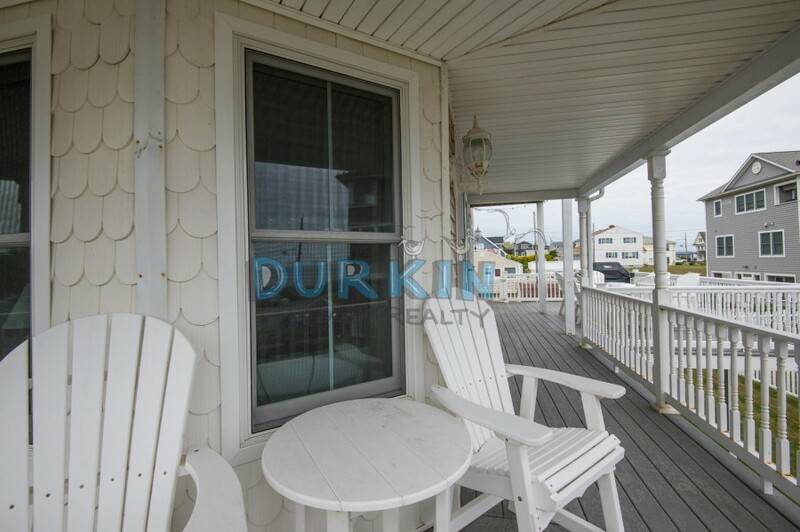 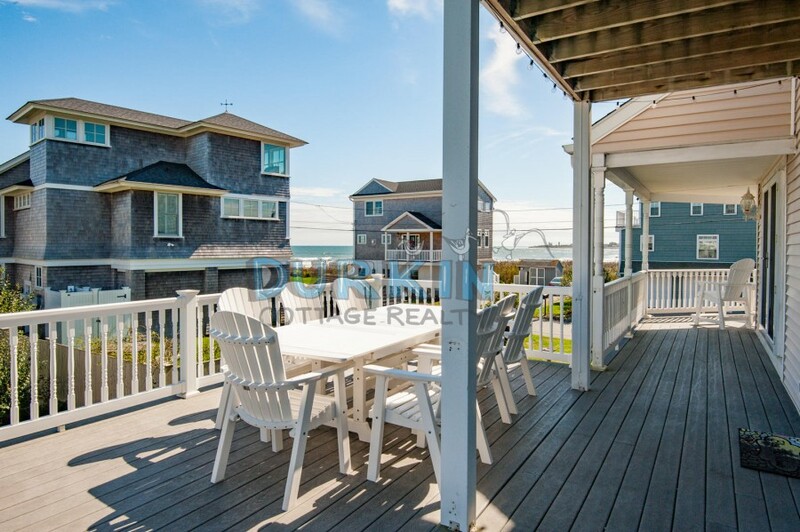 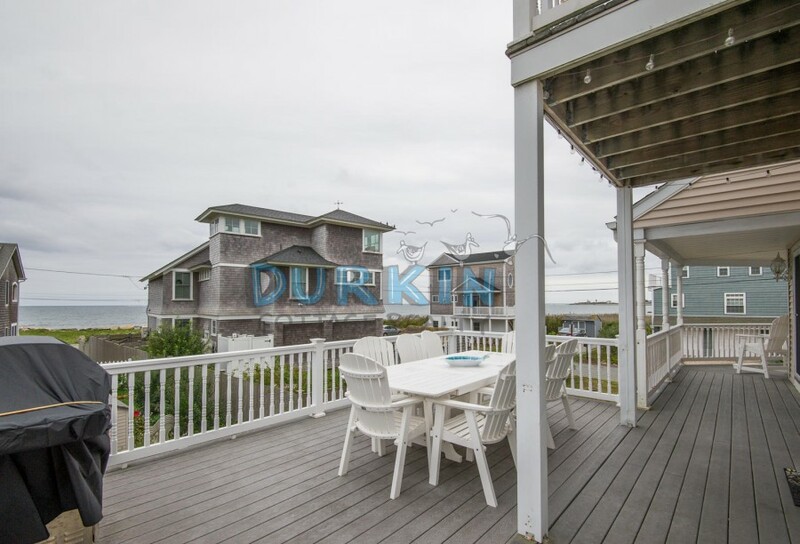 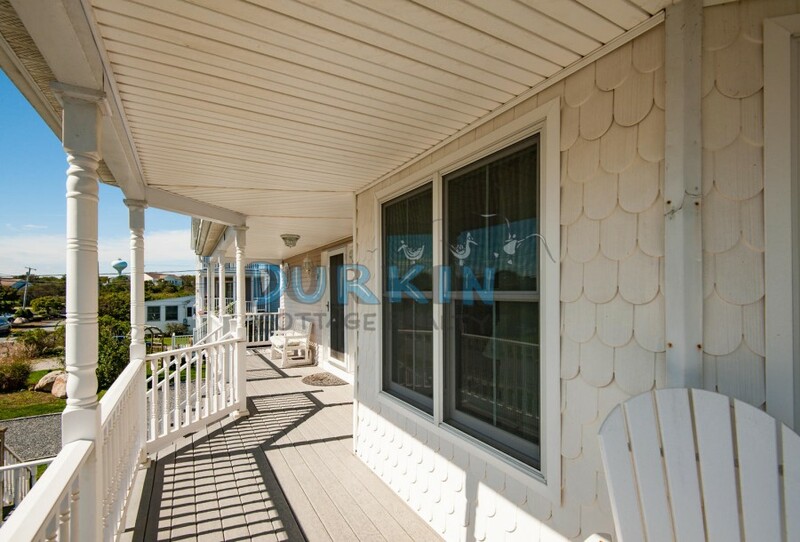 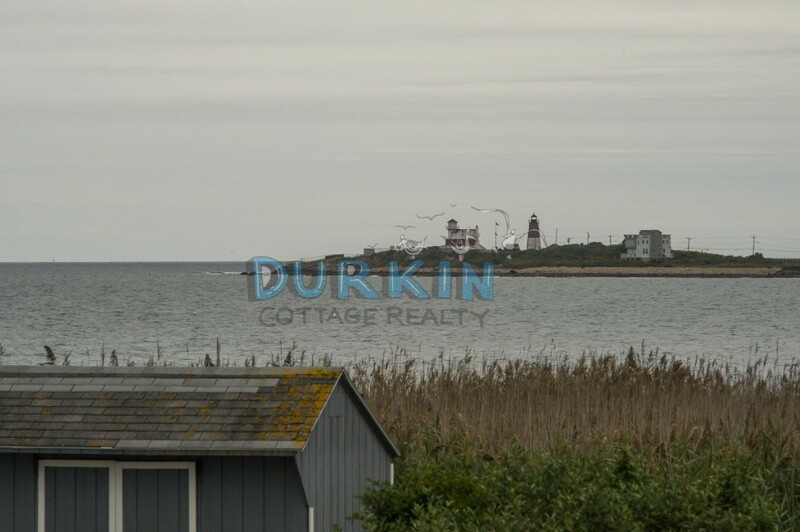 Relax and take in the views and ocean breeze from both the deck and wraparound porch. 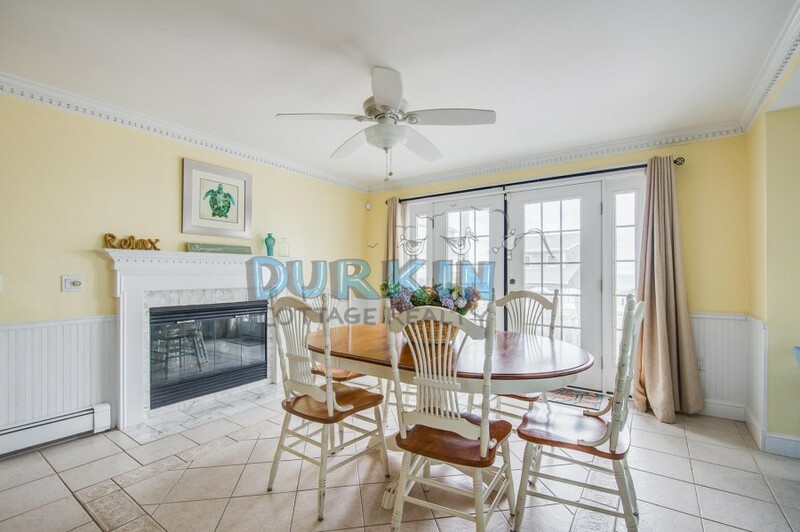 Granite counter tops, hardwood floors, central air conditioning and only a mile from Scarborough State Beach. 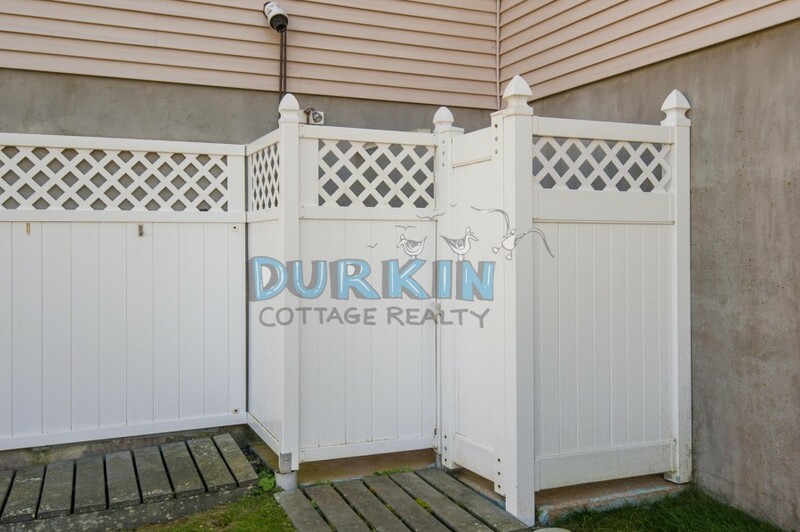 This house allows hypoallergenic dogs under 15 pounds for a $100 pet fee per pet. 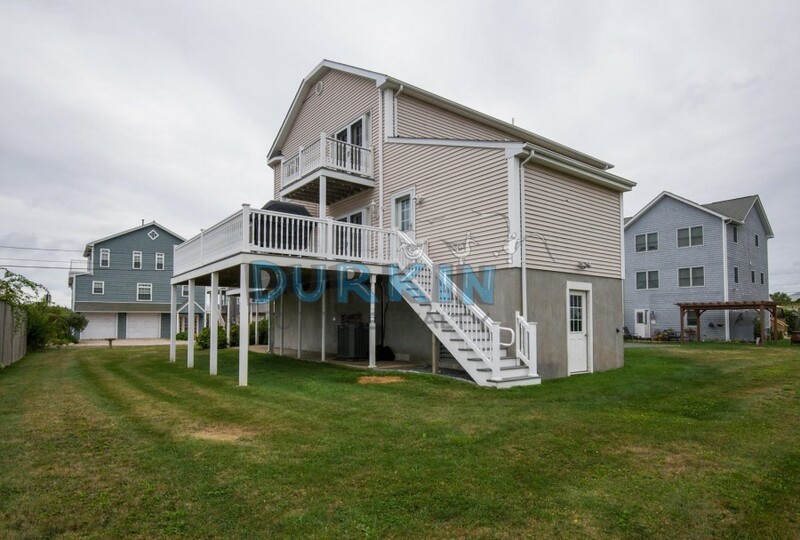 Please contact me with information regarding 14 Rosewood Avenue.